Kiseki. Japanese for “Miracle”. 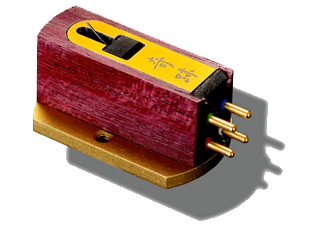 The most mysterious, cherished, and desired name in phono cartridges. Stories have whirled around for decades why they have a sound that nobody else can attain. If you look at the history, you hear stories about such legendary names as Sugano Yoshiaki (Koetsu), Mr. Kondo (Audio Note), and the mysterious Goro Fokadu. Why is it that Kiseki diamonds are different? Is it true that the final polish is carried out using a human hair? Just how do they achieve a wider channel and the huge sense of space that everybody talks about?